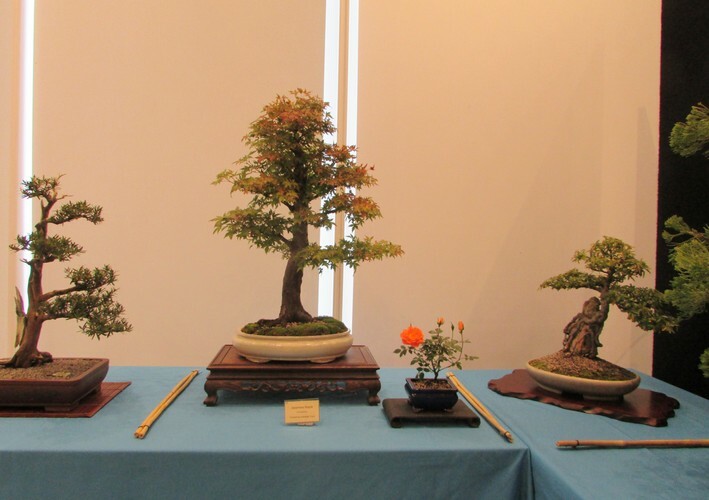 The Christchurch Bonsai Society is celebrating its 50th anniversary with a Bonsai show, convention and sales. Come and see some of the best - and oldest - Bonsai in New Zealand. Some of the trees have been trained as Bonsai for well over 50 years. But they are still only a few feet tall! Entry to the show and sales is by gold coin donation. Entry to the convention is by registration: contact chcbonsai@gmail.com for details and registration forms.